What Is a Green Funeral and Why Is It a Good Choice? Traditional funerals can cost thousands of pounds and can be emotionally draining, too. There are plenty of things that the family of the deceased needs to do, such as picking clothes, buying a casket, holding the wake and so on. Then, there is the expensive funeral plot to think about and the reception for the guests mourning with the family. These rituals provide comfort to the people left behind, knowing that their loved one is laid to rest at a place they can visit. To help cushion the blow, prepaid and planned funeral packages can be bought in advance. These packages make sure that funeral expenses are kept to a minimum, if not none at all. There are many prepaid funeral plans offered by various providers. But a relatively new one that is fast gaining popularity is the so-called ‘green’ funeral, which promises an eco-friendly service. A green burial takes place without the use of formaldehyde for embalming, no metal casket and no concrete burial vaults. If you think about it, this is how the departed has been cared for in the last thousand years until the late 19th century. Green burials are also known to facilitate ecological restoration and landscape-level conservation. But why are green burials becoming a trend for many? Here are the main reasons. Formaldehyde embalming is not environmental-friendly. Each year, gallons of this chemical are used and reabsorbed by the earth. It has gradually been seeping into our waters, affecting the food we eat and the water we drink. Cremation is known to release dangerous toxins into the air, such as mercury from dental fillings. 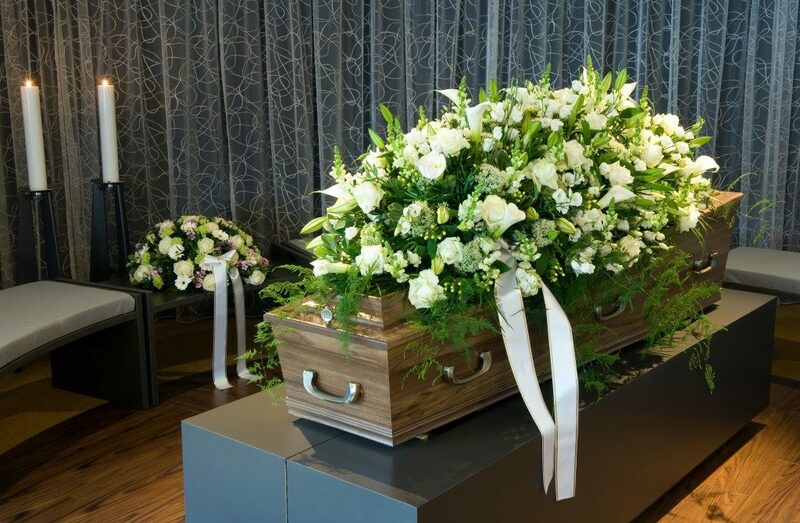 Green burials suggest using eco-friendly caskets made from easily available and sustainable resources. Green burials negate the use of cement vaults at cemeteries. Graves are simply marked by wildflowers and rocks. They are shallower than traditional graves, too. Green funeral plans come with a choice of eco-coffins that are 100% biodegradable and leave minimal impact on the environment. One can choose from a range of simple yet elegantly designed caskets. The common types of eco-coffins are made with oak veneer, bamboo, willow, wool and Pine. All these are sourced from suppliers with green and ethical practices. The caskets are prepared simply and are rarely painted. Since they are made from natural wood, they will decompose faster and just be reabsorbed by the soil. 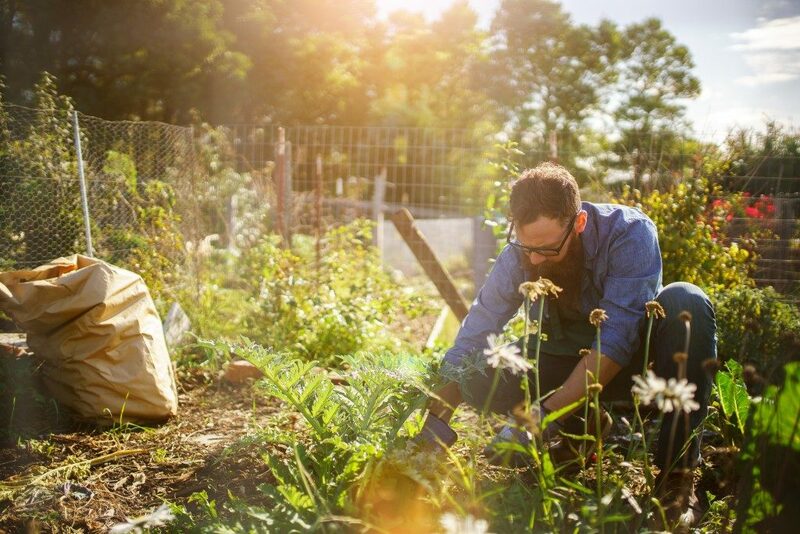 Deciding to have a green funeral when the time comes will make a huge impact on one’s budget, family and the environment. There are providers and cemeteries or burial grounds that also offer services to offset the carbon footprint by planting trees in a conservation area or donating funds for wildlife and rainforest preservation. Instead of cut flower offerings, flowers are planted to honour the memory of the dead. Planning a green funeral is one of the best legacies for the benefit of future generations. It is also a great way of honouring the life you have lived. You are making sure that when you do return to the other, you are doing so cleanly and without causing further harm to the environment.